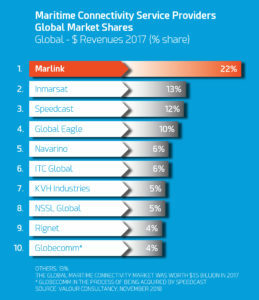 Marlink is confirmed as the world’s leading maritime provider of satellite communications and end to end managed connectivity, according to the recent Future of Maritime Connectivity Report from Valour Consultancy. 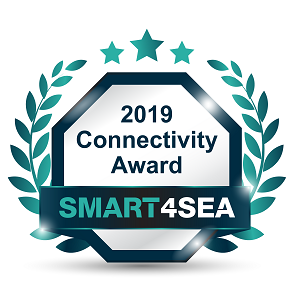 The report was closely followed by Marlink winning the prestigious Smart4Sea 2019 Connectivity Award, which recognises ‘a significant achievement, breakthrough or contribution with respect to ship connectivity ‘. 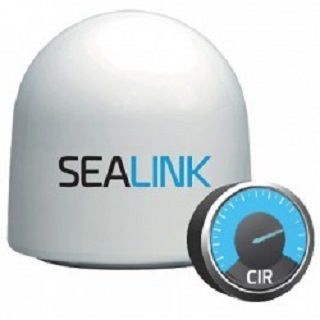 The award acknowledges that Marlink has the most diversified and frequency-independent connectivity portfolio alongside premium connectivity quality. Marlink has increased the global Ku-band footprint by two and a half times the size of Australia making it the largest global Ku-band footprint in the market. With 50 beams and 21 satellites currently available, we offer fewer blind spots, wider orbital spread, additional capacity and overlapping beams in congested areas, backup solutions and alternative low-latency carriers. Marlink provides coverage in the remote North West Passage establishing a new exploration opportunity for Cruise and Yachting vessels. Find out more about our maritime connectivity services here. If you’d like to contact our team in your region, click here to send your details and we’ll be in touch soon.